Euronorm bakery forced-air freezer - the professional answer for high-quality storage of bakery products, such as dough preforms. The forced-air system keeps the temperature constant throughout the interior. 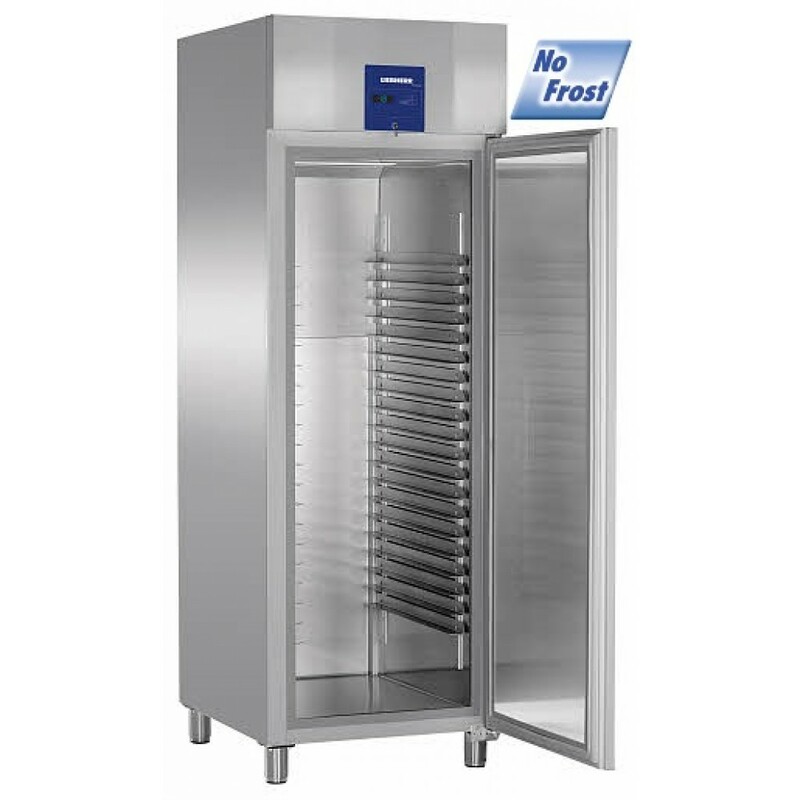 The Euronorm bakery forced-air freezers are the professional answer for high-quality storage of bakery products, such as dough preforms. 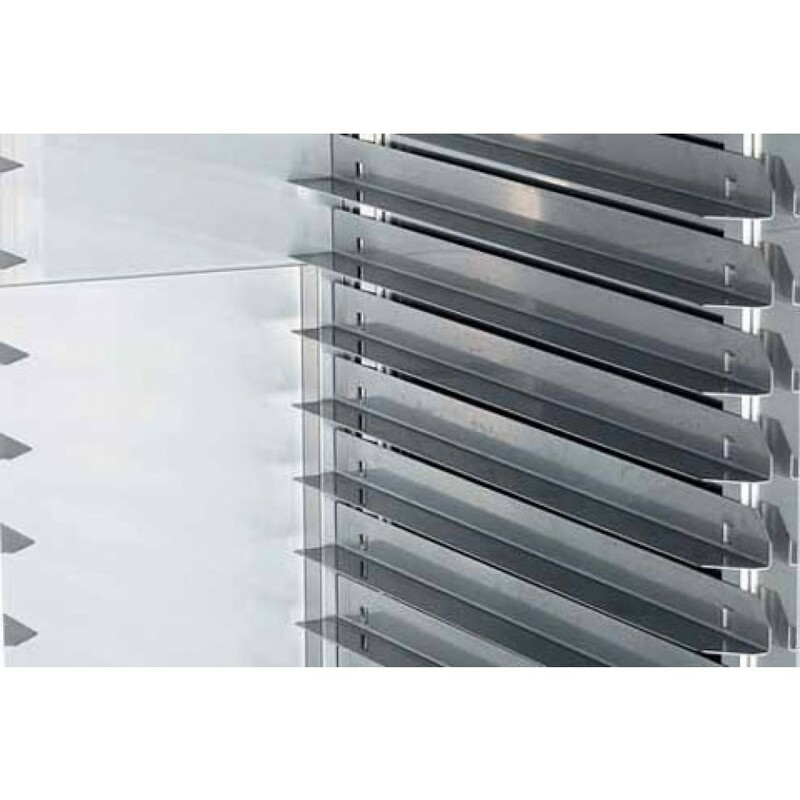 The forced-air system keeps the temperature constant throughout the interior. The temperature can be set between -10°C and -35°C. 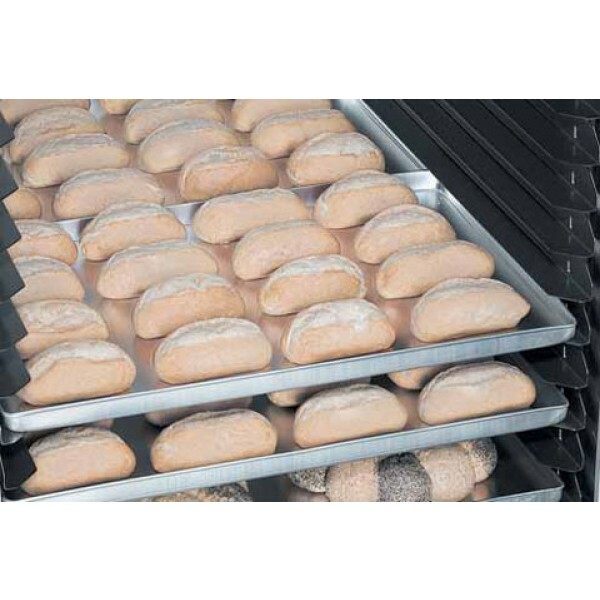 The 304-grade stainless steel inner liner is ideally designed to take bakery trays. The adjustable, L-shaped trayslides are suitable for 600 x 400 mm or 600 x 800 mm bakery trays, depending on appliance. The ProfiLine electronic control system with digital display allows the temperature to be set to exactly the degree wanted. It is equipped with a volt-free alarm contact. This permits connection to central alarm systems. The automatic hot-gas defrost system is highly energy-efficient and economical, ensuring that the appliances never ice up. There is the option of initiating additional defrosting as you require. 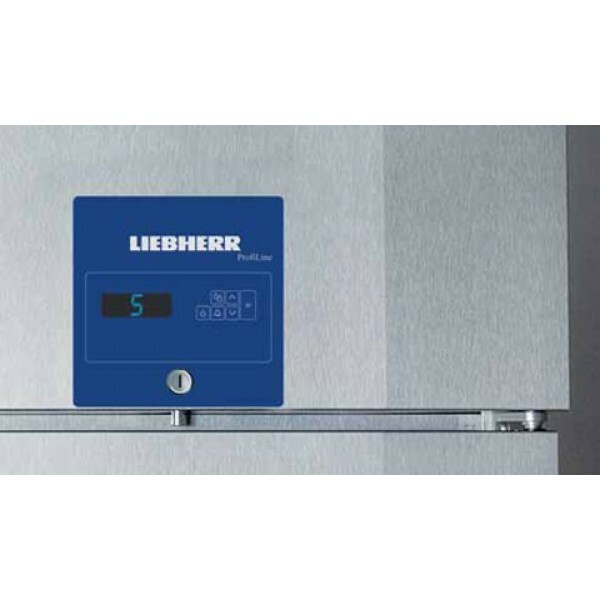 The visual and audible door and temperature alarms ensure maximum safety. The integrated lock is exceedingly sturdy and protects against unauthorised access. The elegant SwingLine door is robust and easy to clean and has a removable gasket. The doors stay open at 90° and close automatically at less than 75°.